Investment Opportunity! 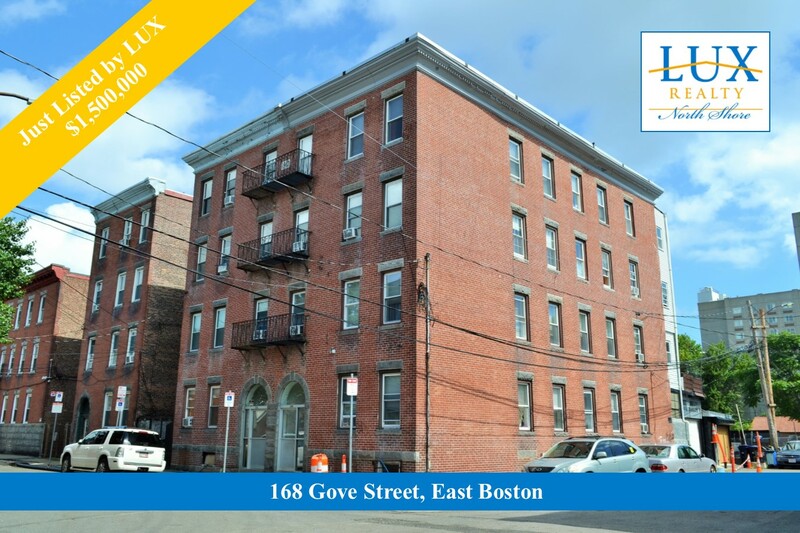 Well maintained 4-Family property in East Boston with attached garage and separate workshop. Listed by Joy Munoz of LUX Realty North Shore, this property is located near all modes of transportation, shops, and excellent restaurants! For property details and open house info click on the photo or call Joy Munoz!